Adrianos is located in the centre of beautiful Bern. It has had a year long reputation of being the best cafe in the city, with house roasted coffee which is also served and sold onsite. 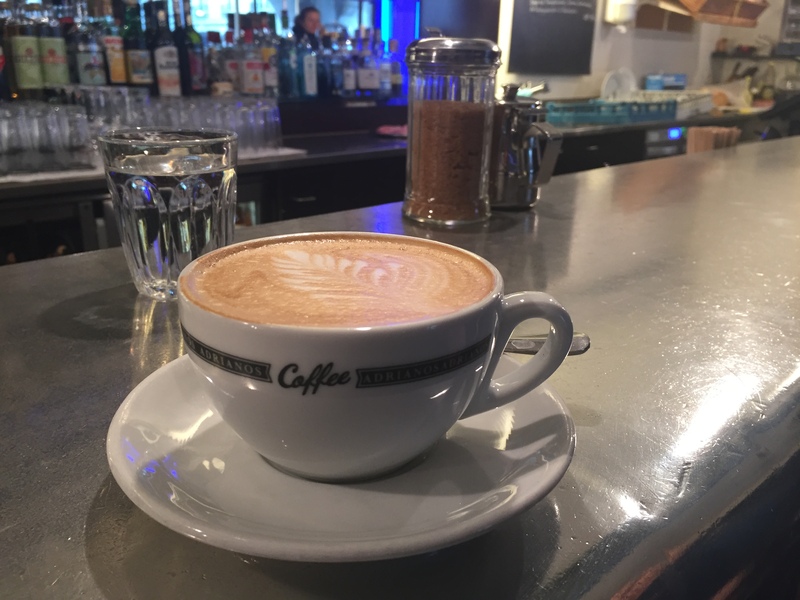 I first visited Adrianos 3 years ago and remember a strong, very Italian like espresso and a creamy, delicious cappuccino. 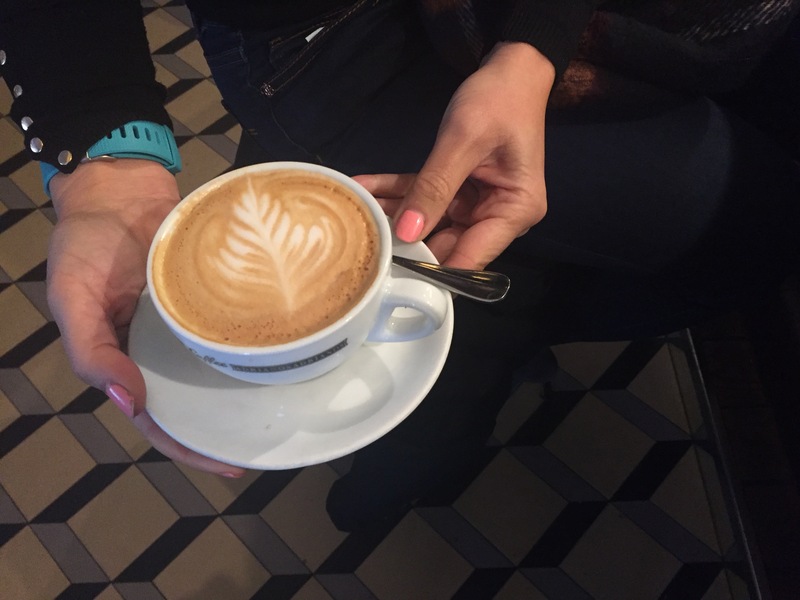 On my most recent visit, I tried the cappuccino which was somewhat different to what I remember. I guess I am now spoilt with great coffee from Zurich and other locations around the world. Still, this is a place with a good local vibe, friendly staff and good coffee.